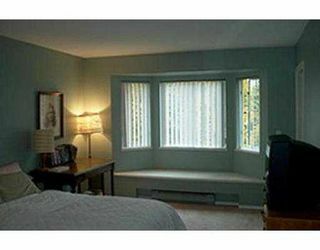 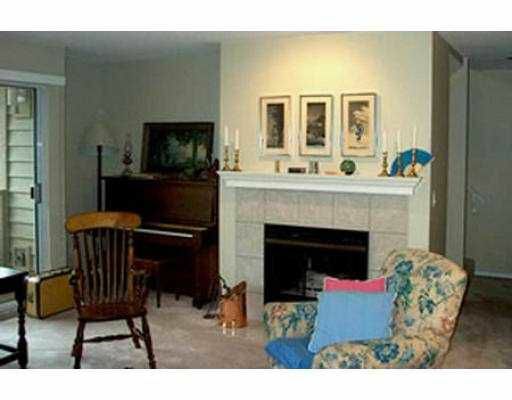 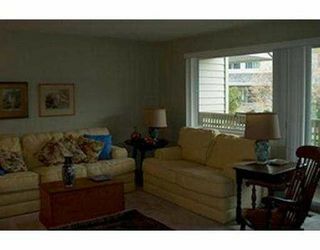 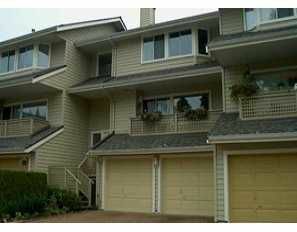 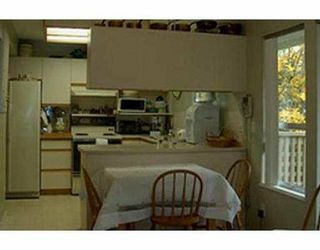 Great opportunity to own a 3 level, 3 bed, 3 bath townhome in popular brookside. 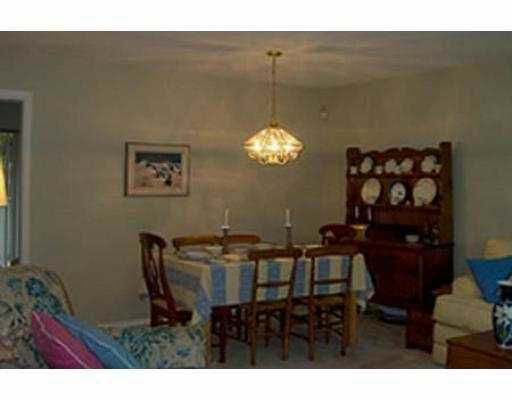 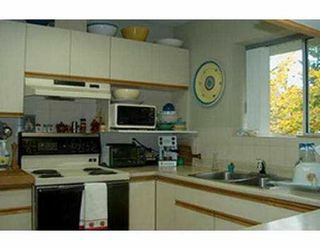 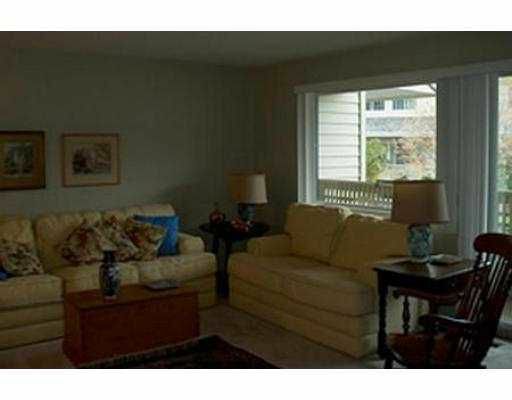 This bright & spacious unit is located in a very quiet and private part of the complex. 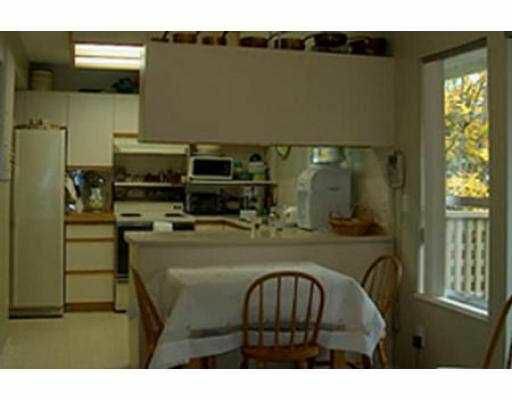 The lower level has a huge rec room with a walkout south facing patio, a laundry room and a double garage. The main floor has a spacious combination living/dining room with a gas fireplace and a deck, a bright kitchen and a family room, agai n with a deck, and a convienient 2 piece powder room. The upper level features a large master bedroom, with walk-in closet and full en-suite, plus two more good sized bedrooms and the main bathroom. 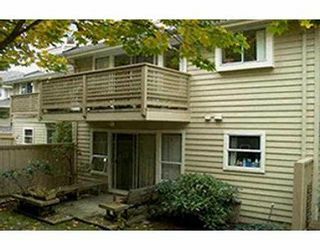 The co mplex is very well maintained and has had a new roof, new decks and exterior re-painting all in the past few years.